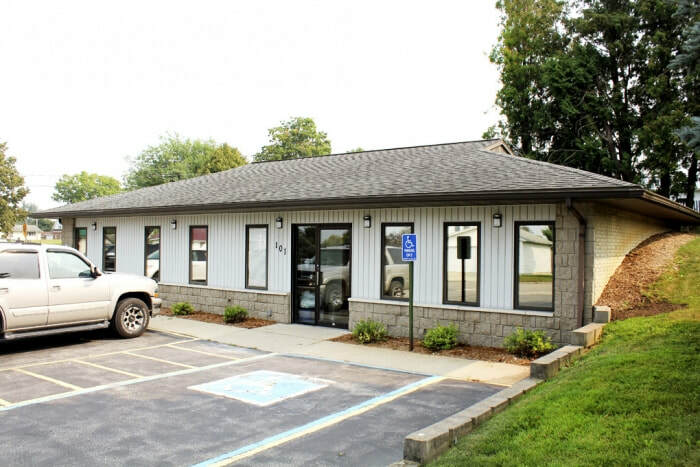 VMH Monona Clinic - Monona Chamber & Economic Development, Inc.
VMH Monona Clinic in Monona, Iowa is a primary care facility affiliated with Veterans Memorial Hospital in Waukon, Iowa, a 20-minute drive away. 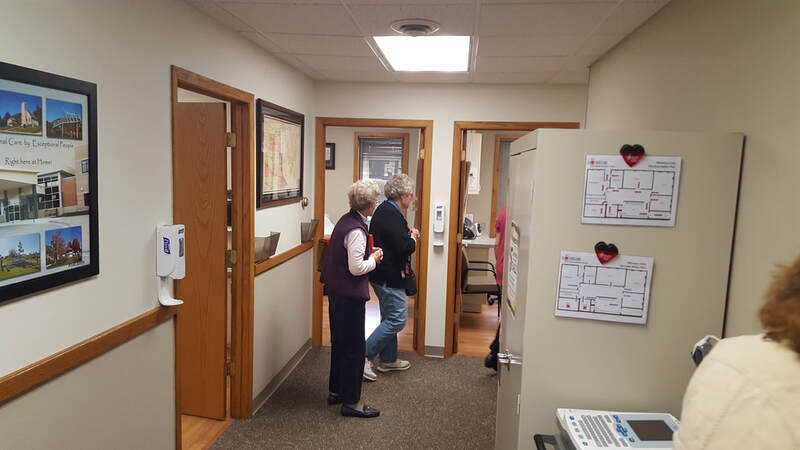 Veterans Memorial Hospital has three very strong partners in the Mayo Waukon Clinic, Gundersen Waukon Clinic and Dr. McMullan’s Postville Medical Clinic who have supported Veterans Memorial Hospital for many years. 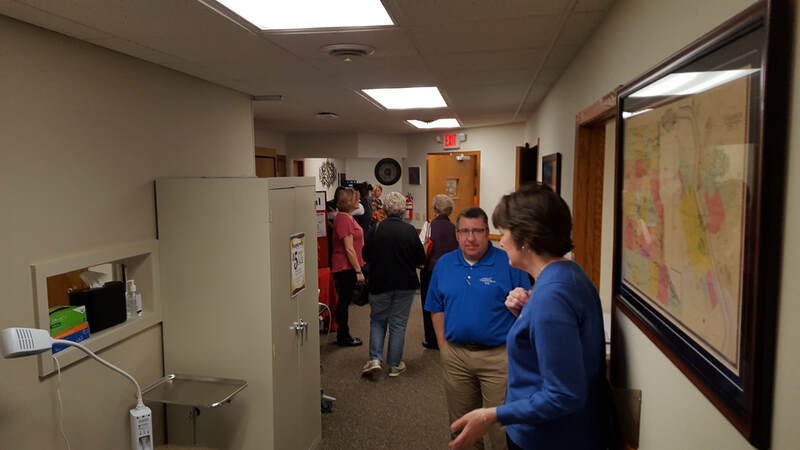 However, recent events, with Dr. Venteicher resigning from Gundersen and Dr. Ross leaving Mayo in August, have left this area short on medical providers,” Myers said regarding the need for a clinic. “Given the increasing difficulty to find providers willing to work in rural medicine and the current difficulty of people getting into the local clinics to be seen, the board of trustees and myself quickly realized that it was imperative that we step up to assist in this health care access issue. 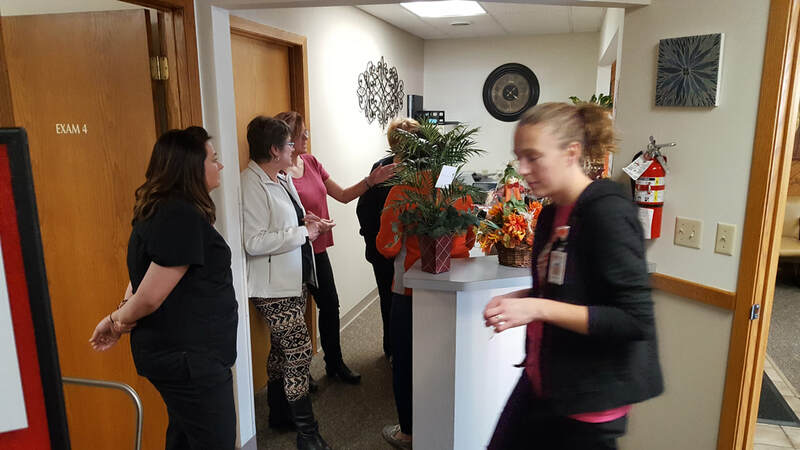 We look forward to continue working with our partners at the Waukon Mayo and Gundersen Clinics as well as Dr. McMullan’s Postville Clinic, bringing even more accessible health care to this population that has always been a very important part of our service area, and making sure they can continue to have their health care provided, right here at home. 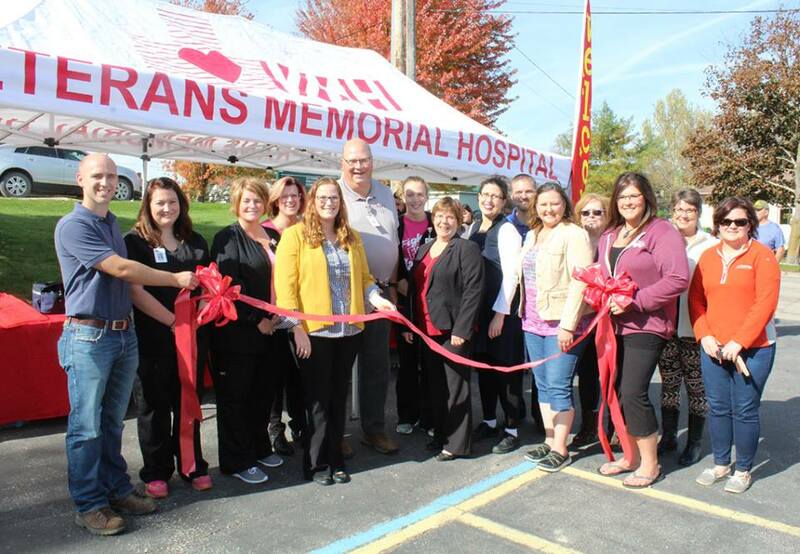 Members of Monona Chamber and Economic Development gathered with officials from Veterans Memorial Hospital's Monona Clinic to cut the ribbon on the new facility members attended a ribbon cutting on October 20, 2017. 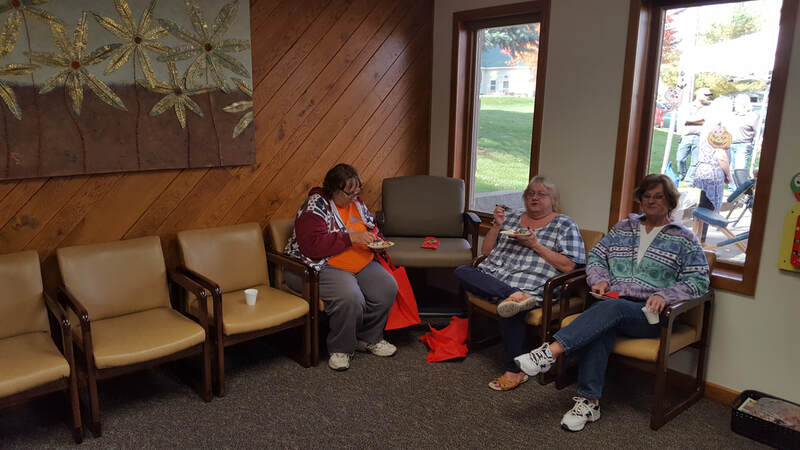 A large crowd of visitors attended to tour the facility, meet and visit with the providers and enjoy the healthy refreshments and free wellness testing. Pictured (front, left to right) are Brent Formanek, MCED Board President; Melissa Swenson, LPN; Angie Keehner, reception/billing specialist; Kristy Gaunitz, RN and clinic manager; Lori Vlazny, nurse practitioner; Dr. Andrea Venteicher; Rogeta Halvorson, MCED Executive Director; Ali Werger, MCED Board Vice President; Amanda Goltz, Family Dentistry; (back) Krista Begalske, nurse practitioner; Mike Myers, RN and hospital administrator; Melissa Egan, LPN; Justin Birdnow, MCED Board Director; Linda Knockel, MCED Board Director; and Sally Bromelkamp, Family Dentistry. The Monona clinic hosts four full exam rooms, allowing each provider to house patients in two rooms each. Dr. Andrea Venteicher, formerly of the Waukon Gundersen Clinic, is the lead physician in the new Monona clinic, and Krista Begalske, nurse practitioner, is employed full-time at the clinic as well. We are accepting new patients and look forward to serving you!